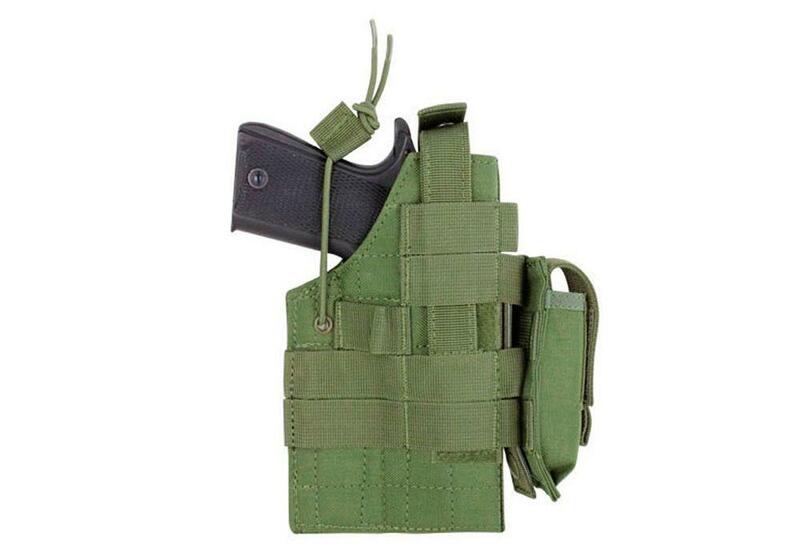 Condor Ambidextrous Holster with MOLLE |ReplicaAirguns.ca | Easter Weekend Sale! Comments: The Condor Ambidextrous Holster is designed with both right and left-handed users in mind. 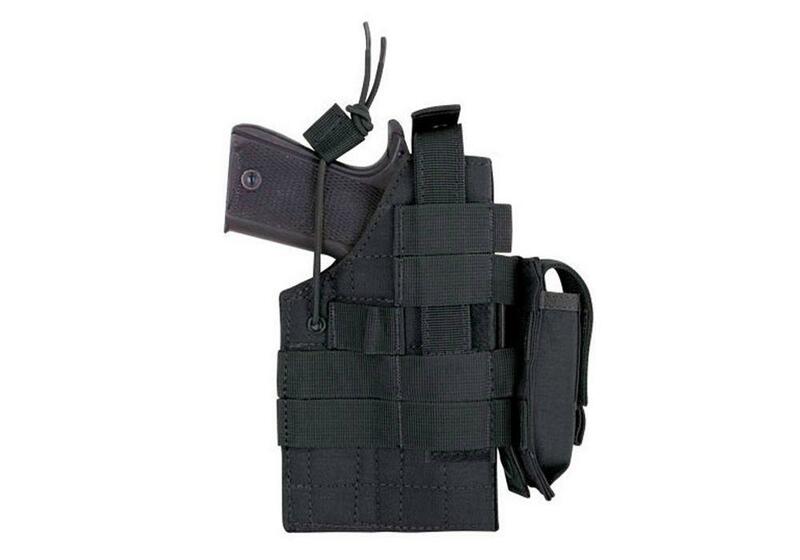 Functional and versatile, it can be attached directly to a tactical vest for accessibility. Extra pistol mag pouch included.